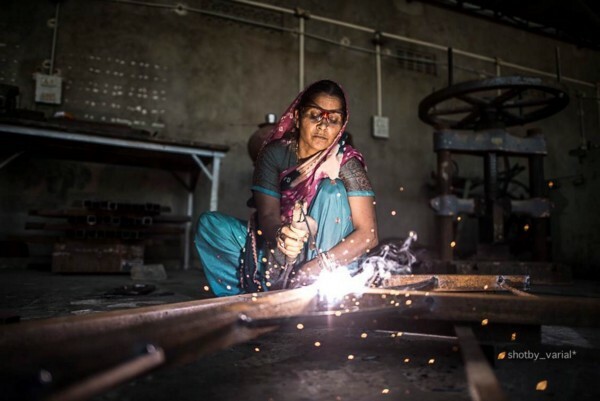 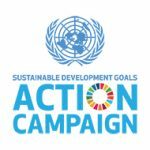 The UN SDG Action Campaign will recognize individuals, civil society organizations, subnational governments, foundations, networks, or private sector leaders from across the globe for the most innovative, impactful and transformative initiatives building a global movement of action for the SDGs, in the second edition of the UN SDG Action Awards. 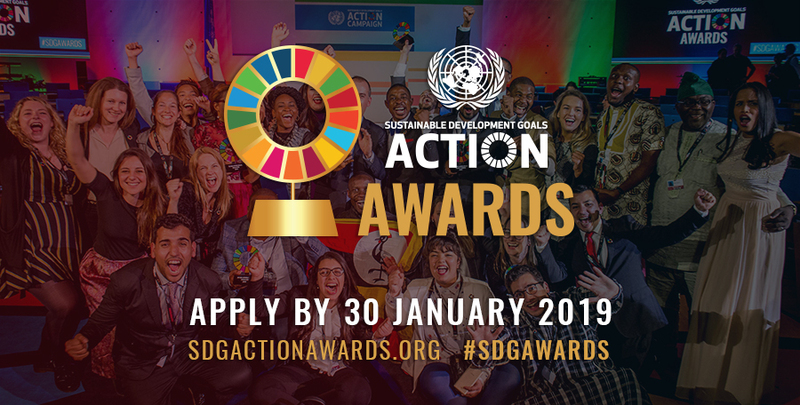 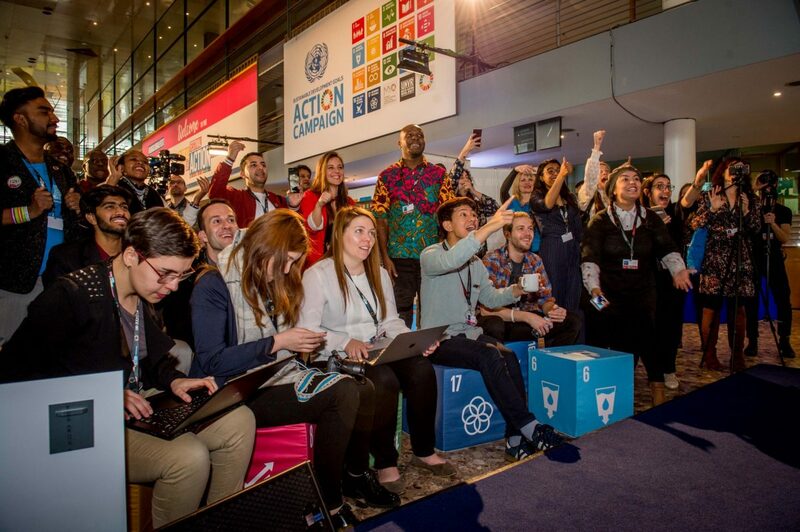 Covering seven categories, and a People’s Choice Award, the UN SDG Action Awards aim to identify the top SDG advocacy changemakers in every corner of the earth: Mobilizers, Storytellers, Campaigners, Connectors, Visualizers, Includers, Creatives from across the globe are encouraged to apply until 30 January 2019. 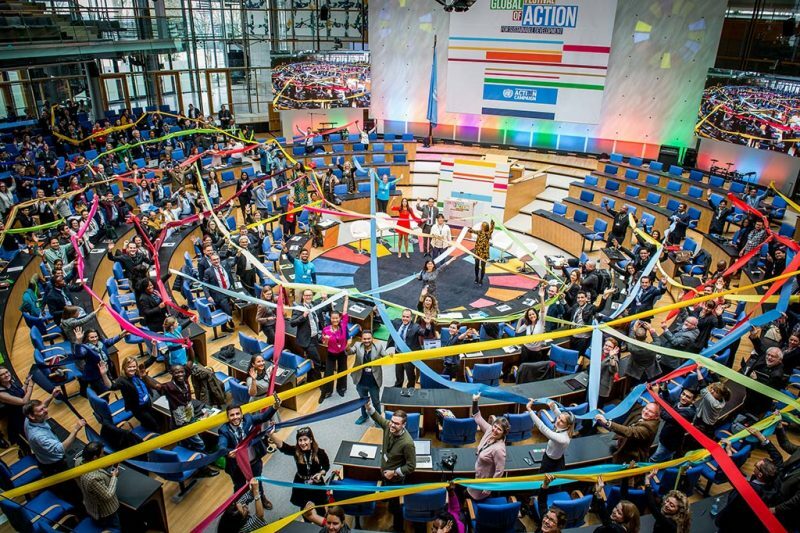 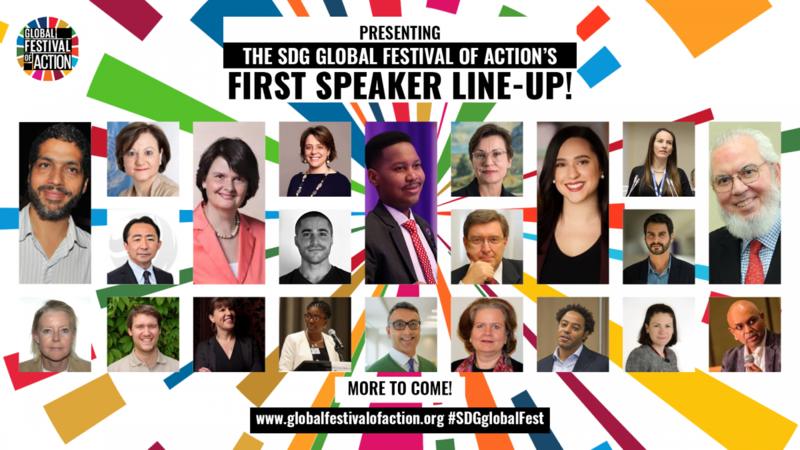 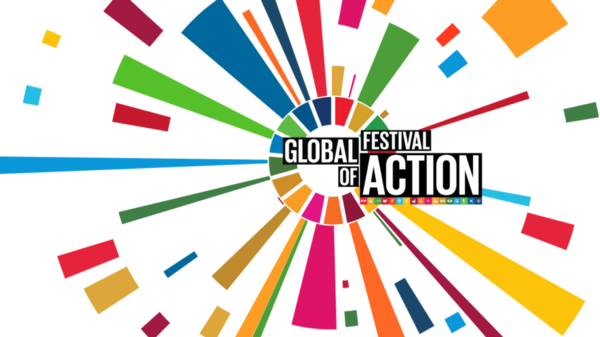 The winners will be announced at a special Awards Ceremony held at the Global Festival of Action for Sustainable Development in Bonn, Germany (2-4 May 2019), and their initiatives and projects will serve as an inspiration and role model to the growing global community of SDG leaders, decision-makers and influencers.